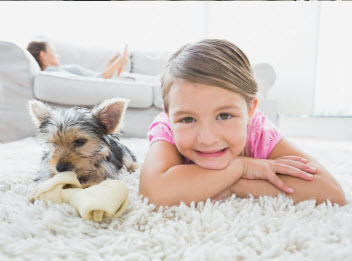 Fresh Steam Carpet Care has been supplying our customers with carpet cleaning services and additional services in the Greater San Bernardino, California since 2008. We are completely licensed and insured to provide our professional expertise and services to the community at affordable rates. With quality workmanship, friendly customer service, and traditional values, you will want to join the Fresh Steam Carpet Care family. Our technicians are more than qualified to conduct the services we provide; having advanced training, experience in the field, and extraordinary skills. With the use of high-end products and equipment available only to licensed professionals, our experts can and do ensure premium quality results. 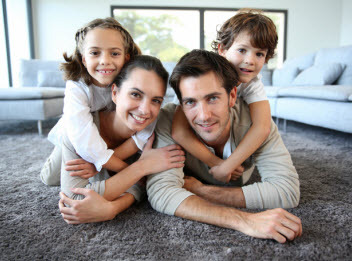 Fresh Steam Carpet Care offers sofa cleaning services to the locals in San Bernardino, California and surrounding areas. Sofas accumulate a lot of dirt, dust, debris, stains, and odors. As sweat absorbs into the fabrics, it will often produce odors. Getting your sofas cleaned at least once a year can contribute to the indoor air quality. Upholstery cleaning removes allergies, as well as keeps it in optimal condition and increases its lifespan in addition to regular care. After the accumulation of debris and stains over time, not to mention pet hairs, sweat, drool and other dog and cat stains and odors, sofas will look dingy and aged beyond their years. Fresh Steam Carpet Care sofa cleaning will remove these stains and odors as well as revitalize your sofa and leave it clean, sanitized, and deodorized. If your Greater San Bernardino, California sofa is in need of a deep steam cleaning, contact Fresh Steam Carpet Care and our specialists will get your sofa vibrant and fresh. Our powerful truck mounted steam cleaning and hot water extraction is far superior to any plug machines you can rent or buy. 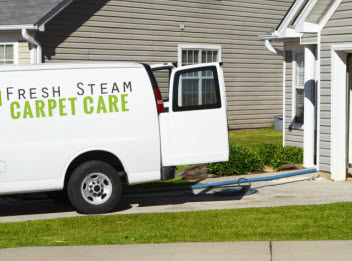 Call Fresh Steam Carpet Care today to get started today!